« After the royal wedding: What does it mean to be “royal”? 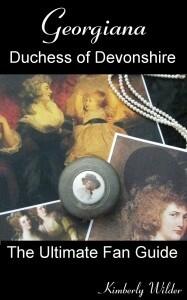 If you are a fan of Georgiana, Duchess of Devonshire — born 1757, died 1806, glorified in the movie “The Duchess” — then you probably know that Sarah Ferguson and her daughters are descendents of Georgiana. 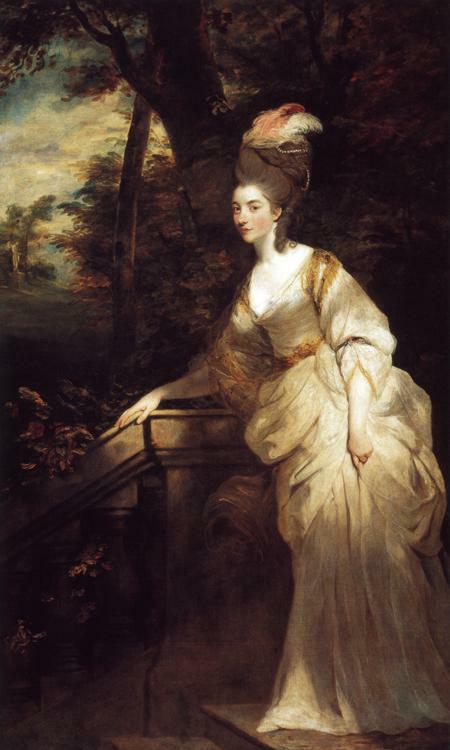 Their family tree extends from Eliza, the love child of Georgiana and Sir Charles Grey. Georgiana was known for known for her trend-setting fashions, and also, for her ability to use fashion to send a message and garnish attention. So, it is not surprising that Princess Beatrice’s daring wedding hat has inspired a FaceBook page which is at 115,000 hits (As of Sunday evening, 5/1/2011) and climbing. Georgiana’s hat choices were often shocking or problematic. So, it is not out of the family tradition for Princess Beatrice’s hat’s most popular page to be a critique. In fact, it is called, “Princess-Beatrices-Ridiculous-Royal-Wedding-Hat FaceBook Page”. If you would like to defend Princess Beatrice, and the artistic leap of faith she took, you might consider joining, “Royal Wedding Hats – In Defense of Princess Beatrice and Her Lovely Hat FaceBook Page”. Which, I am sorry to say, stands at only 407 members.